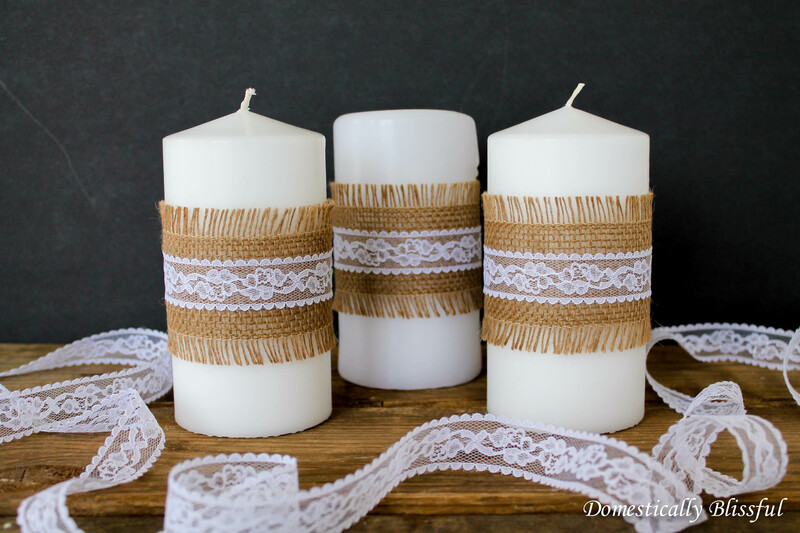 Here comes another wedding post – although in reality you don’t have to be getting married to create these shabby chic Simple Burlap and Lace Candles. 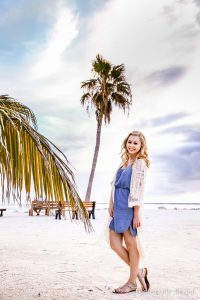 Using white candles from Dollar Tree or Hobby Lobby – especially when they are on sale or using the 40% off coupon – can be a beautiful and inexpensive way to create your own simple centerpieces for a wedding or a romantic dinner! We used a lot of candles for our wedding – most of which were either decorated or in decorated mason jars – and all had to last the entire night while keeping their beautiful look. 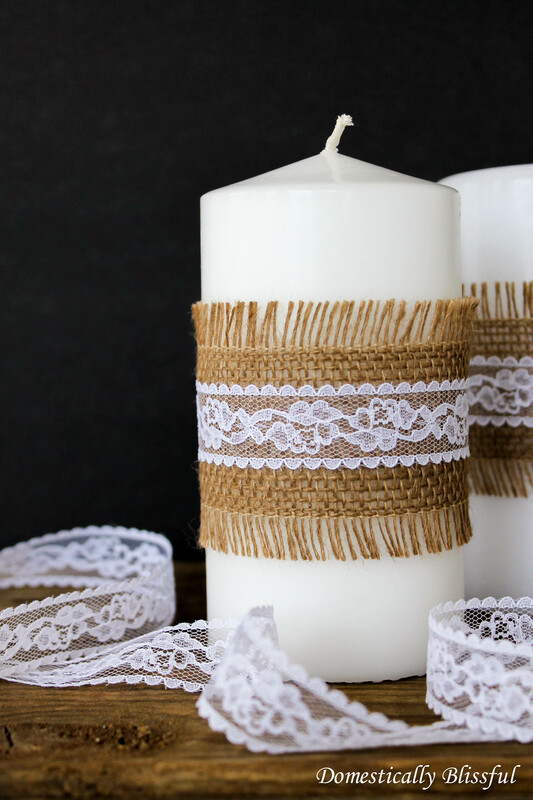 So do you want to know the trick to making your Simple Burlap Lace Candles last forever? Cheat! Now some of you might be thinking that you could just decorate an LED candle – but who wants to go fake when you can go real? Here’s what you do: Once your candle has melted down an inch or two place a tea candle into the cavity – sorry had to use a dental term. 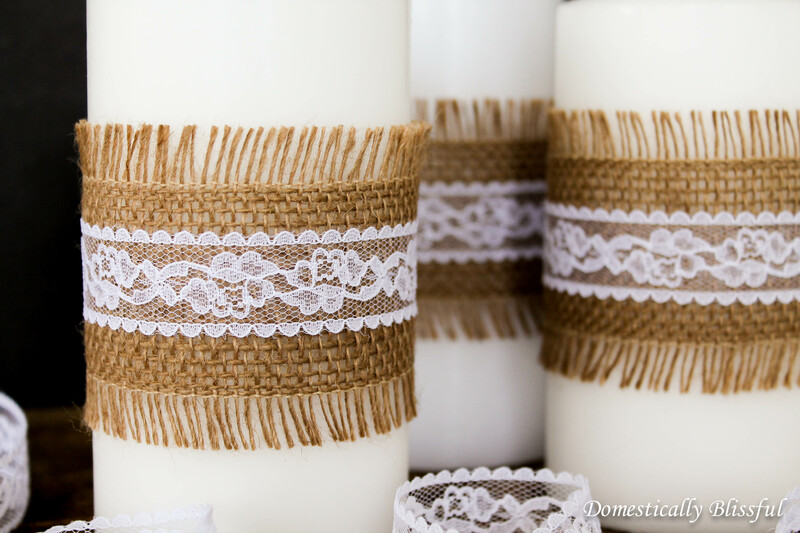 This way you can simply replace the tea candles as needed, you’ll get the look of a real flickering flame, and your Simple Burlap and Lace Candles can go from wedding shower, to wedding, to home decor without ever losing their beauty! 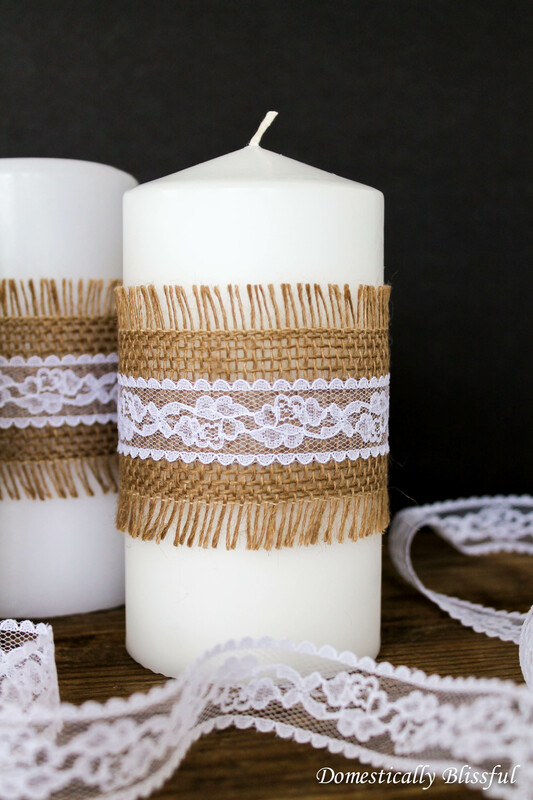 First, wrap the burlap around the candle to get the correct measurement of the candle’s width and cut the burlap to size. 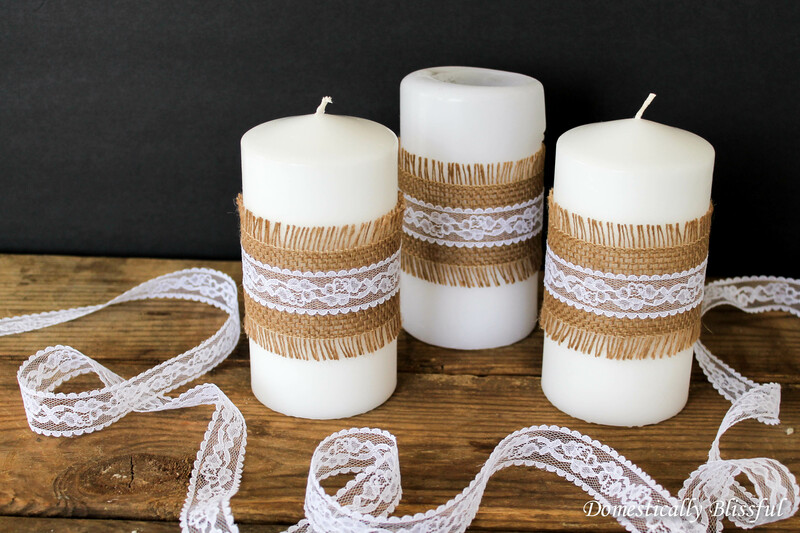 If you are making a large number of these Simple Burlap and Lace Candles just keep using the first piece of burlap as a ruler/measurement for measuring and cutting the rest of the burlap and lace. 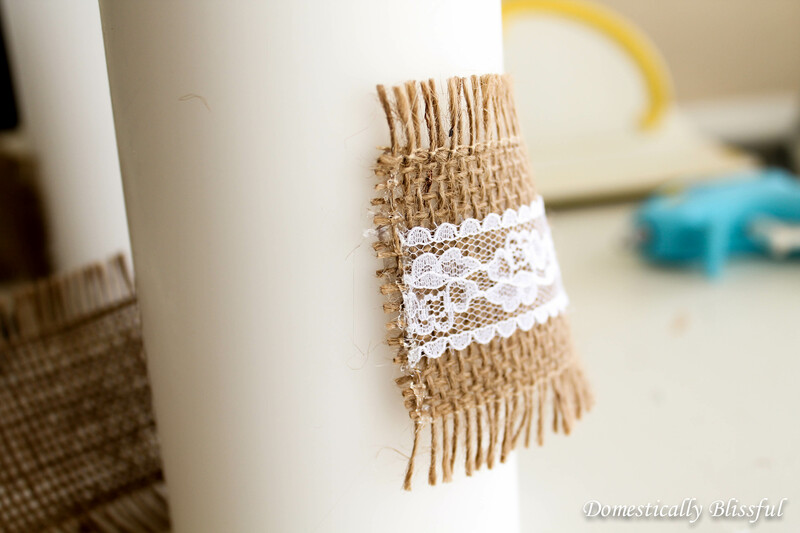 Then apply a line of glue to the end/back side of the burlap and attach it to the middle of the candle. 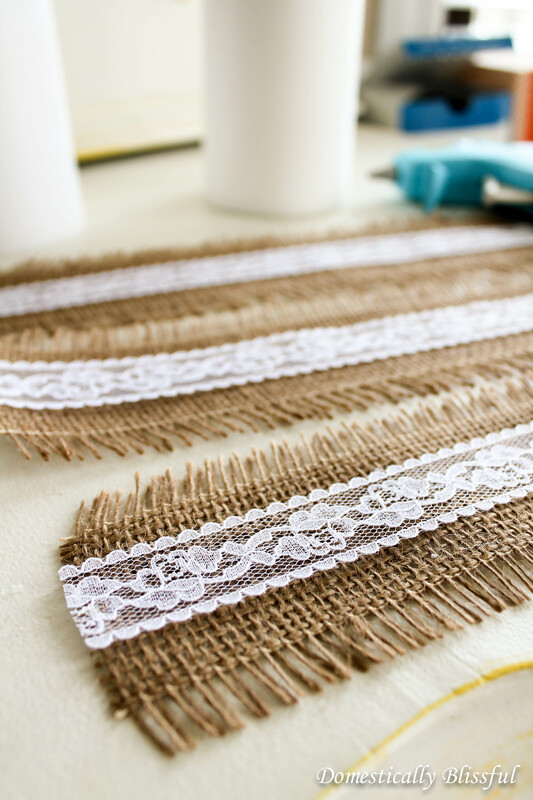 Wrap the burlap and lace around the candle and apply another line of glue to attach and secure the other end in place. Wasn’t that simple? From here you could add a twine bow, or buttons, or even a burlap flower! To keep up with this wedding series follow Domestically Blissful on Facebook.